Located at the mouth of the Cape Fear River, Bald Head Island ends where the treacherous sand bars known as Frying Pan Shoals begin. Large sand bars seasonally emerge from and subsequently retreat into the sea. It is thought that Bald Head Island emerged from one such sandbar, stabilized by the establishment of plant life, creating a permanent island. Over 400 years ago, Native Americans were fishing and hunting in the creeks, forest and on the shoreline of the Cape Fear River. Midden sites (shell mounds) have been found near the creeks, documenting the Indians’ presence and reliance on the abundant shellfish. Unfortunately, disease and war killed most of the population before much was learned about the original inhabitants. In 1524, explorer Giavanni da Verrazano reached what is thought to be the Cape Fear River. He was followed by Lucas Vasques de Ayllon and Sir Walter Raleigh, but attempts to colonize the Cape Fear during the 1600s, were unsuccessful. During that period, the area was called Cape of Feare. In the 1660s, William Hilton initiated an expedition called the “Adventures of Cape Fayre” by English Puritan dissidents. Sandy, barren soil made farming impossible and colonization efforts were abandoned. Hilton tried again in 1667, but efforts were again foiled. In 1713, the authorities in North Carolina issued a land grant to Thomas Smith for Cape Island, which was then renamed Smith Island. Many pirates found refuge in the island’s back creeks, the most locally famous of which was Stede Bonnet, known as the “Gentleman Pirate.” Originally a plantation owner from Barbados, he purchased a sloop named Revenge, outfitted it with guns and a crew, and set sail along the East Coast. He sailed as partner to Blackbeard for a time. He was captured and hung in 1718. In 1776, the British left a small garrison of troops and a few naval vessels to keep the Cape Fear port closed to Continental shipping. They created Fort George on the southwestern corner of Bald Head Island. The Continentals were occupying Fort Johnson across the river. The Continentals launched an attack against the British but were forced to retreat back across the river after the British vessels opened fire. British troops withdrew a month later. The first lighthouse on Bald Head was authorized by the Commissioners of the Cape Fear in 1789. Land for the light, built on the extreme point nearest the sandbar to warn ships of the great shoal called Frying Pan, was donated by Benjamin Smith. Construction was completed in December 1794. Lightkeeper Henry Long, operated the lighthouse until 1806. Within 20 years of being built, the light succumbed to erosion, being too close to the water. By July 1813, the light was condemned. Old Baldy was completed in 1817, built farther from the eroding shores. 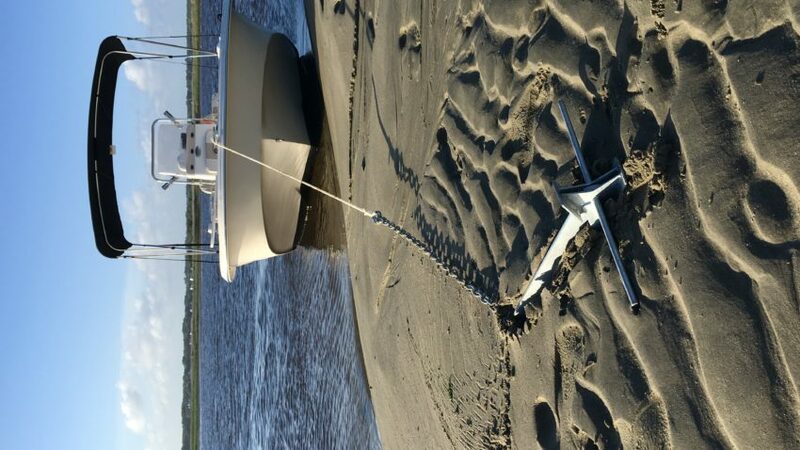 Its purpose was to help vessels navigate the southern entrance to the Cape Fear River. It was first decommissioned when the Confederate states turned off all their lighthouses at the beginning of the Civil War. Fort Holmes was erected in 1863 and 1864 as part of a defense system for the lower Cape Fear River Basin. Although no major battles were fought here, Fort Holmes was a successful deterrent to the Union army because of its strategic location. Given the presence of two navigable entrances, that at Bald Head and a second above Smith Island at New Inlet, the river was ideal for Confederate supplies via blockade runners. Fort Holmes was constructed of earthen works, reinforced with palmetto and oak logs. Four batteries extended along the east side of the fort. The fifth and largest, Battery Holmes, with bombproof magazines, was at the island’s southwestern point. From the 1870s until 1937, the Cape Fear Lifesaving Station was active with life savers patrolling the shore day and night watching for ships in distress. No matter how bad the weather, the life savers would row their surfboats out to wrecks and assist survivors back to shore. In 1854, because there was still a need for a light to aid vessels navigating Frying Pan Shoals, Frying Pan Lightship was positioned on the shoals. However, the lightship broke loose multiple times from its anchor and would be in the wrong place so proposals for a another light house started in 1889. 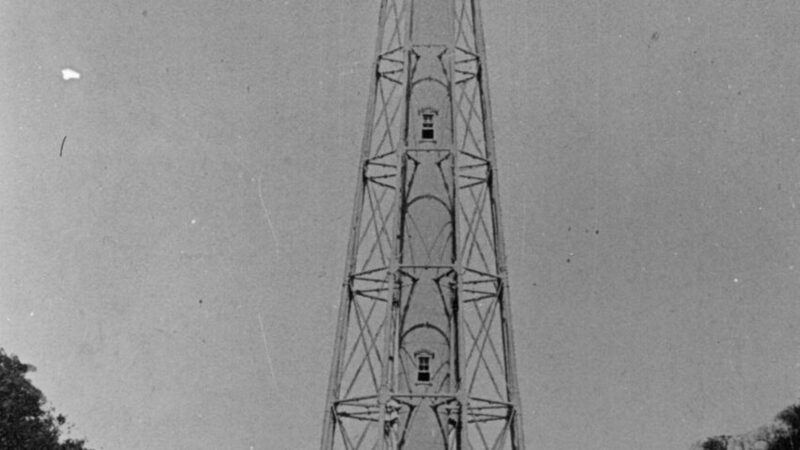 In 1901 construction began Cape Fear Lighthouse, a steel 150’ tall structure. First they laid a railway from the west end of the island to the east, then the railway transported materials and supplies over 3 miles (5 km) to the site of the lighthouse both during construction and operation. The railway is now remembered by the straight portion of Federal Road. In 1916, T.F. Boyd of Hamlet, NC, purchased Smith Island and renamed it “Palmetto Island.” He built a beach boardwalk, pavilion and an eight room hotel. Boyd managed to sell 40 lots and cleared several streets before he lost the island in foreclosure for back taxes during the Great Depression. Frank Sherrill bought the island in 1938 and announced he had “big development plans.” In 1964, the public became aware of the grandiose plans and a conservation battle began. Sherrill eventually abandoned his plans and in 1970 the Cape Fear Corporation purchased the island. Honoring the protests against major development, three fourths of Smith Island, its marshes, the east beach, Bluff, Battery and Striking islands were deeded to the state of North Carolina for conservation. 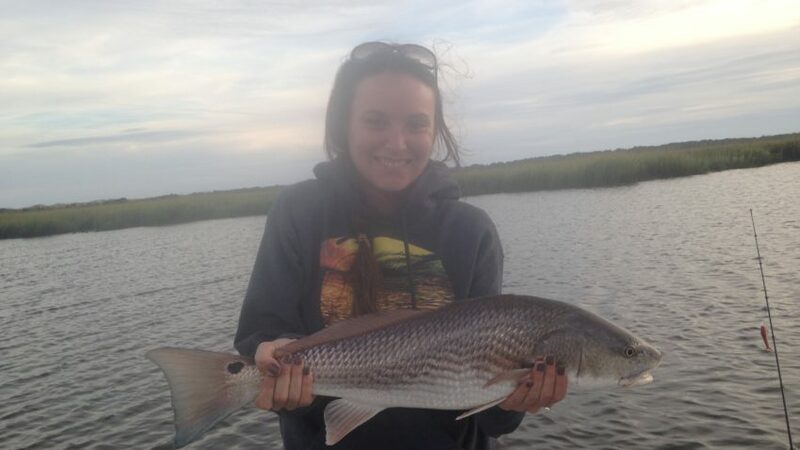 Since 1983, Bald Head Island Limited has been the named developer. 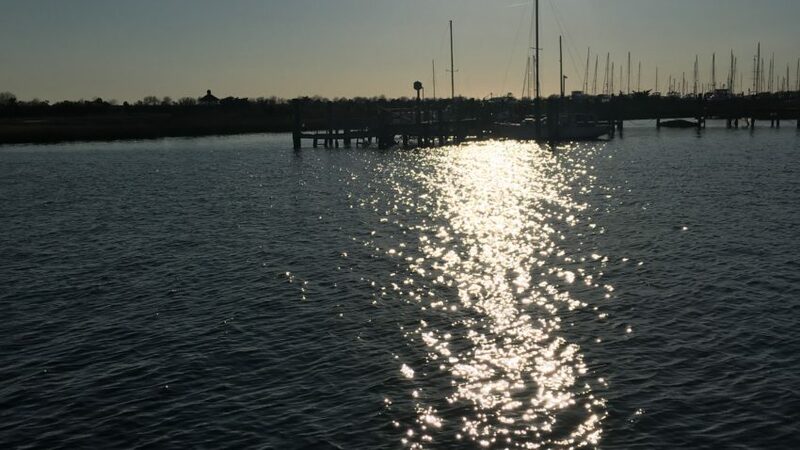 Many of the island’s support organizations also began about that time, including the Bald Head Association in 1982 and the Bald Head Island Conservancy in 1983. 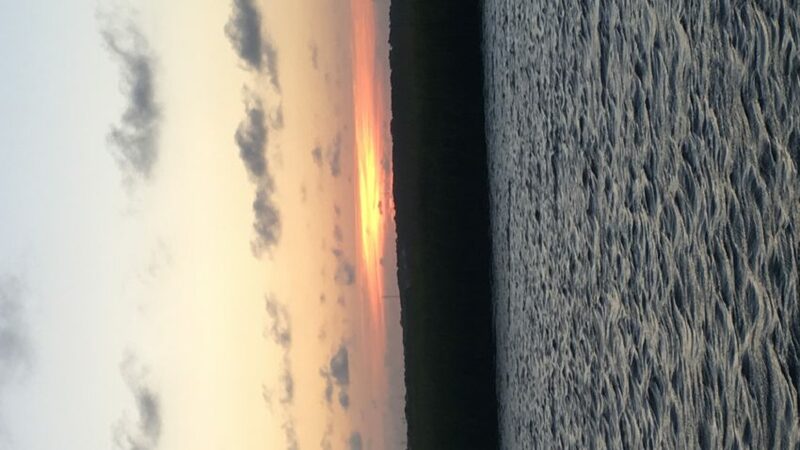 The actual Cape Fear itself (the Point), thanks to island inhabitants and the developer, was purchased from the developer and placed in the Smith Island Land Trust, where it will be left in its natural state, never to be developed. There is a North Carolina Forest Preserve located on Bald Head Island. This forest preserve is an example of the maritime forests that existed at the time the colonists came to America. It is worth the trip to go to the Forest Preserve, walk the nature trail and see sights such as the huge live oak tree at its tail end. For more history go to the Old Baldy Foundation Website. This information is from Bald Head association. Renting a boat is a great way to see an area while on vacation or to get on the Water in your home town without having the stress of boat ownership and maintenance. When on the Water safety is a major concern and we want you to have the most fun you possibly can while boating safe. 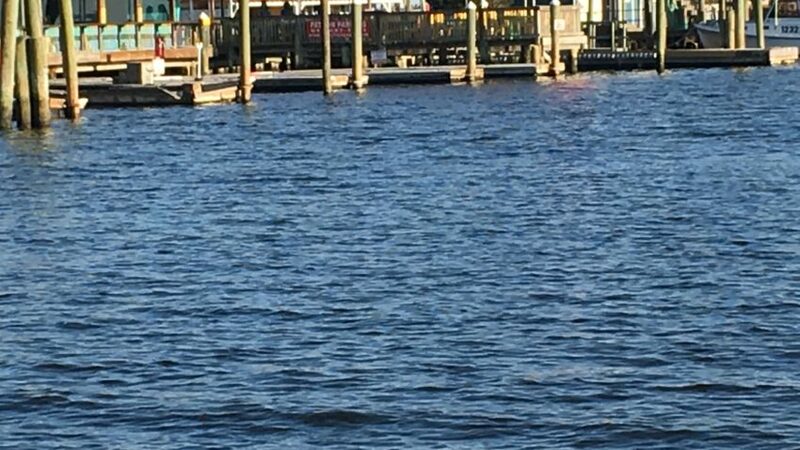 Here are a few tips to get you and your crew back to the dock safely from Southport Boat Rentals staff. Tip 1. Know what gear you have and use it! The Coast guard reports that wearing life jackets contribute to saving lives. We know this and provide life jackets to every person that rents a boat and a few extras just in case. We also provide 2 type 4 throwable floatation devices to comply with state laws. 1 of these type for pfds need to be out and ready for use at all times. We will have this in a net behind the cooler and will show you where it is upon arrival. If children are aboard we will size them up and provide the appropriate life jacket just for them. What is a float plan and who should you give it to? A float plan is basically telling someone where you plan to go, and when you plan to return. It can be a friend, family member or one of our staff members on the dock. In the event of an emergency situation, help will arrive sooner if someone knows where you are and when you expect to return. Usually the skipper prepares the float plan and it should be givin to someone who can notify the coast guard if you do not return or check in as planned. 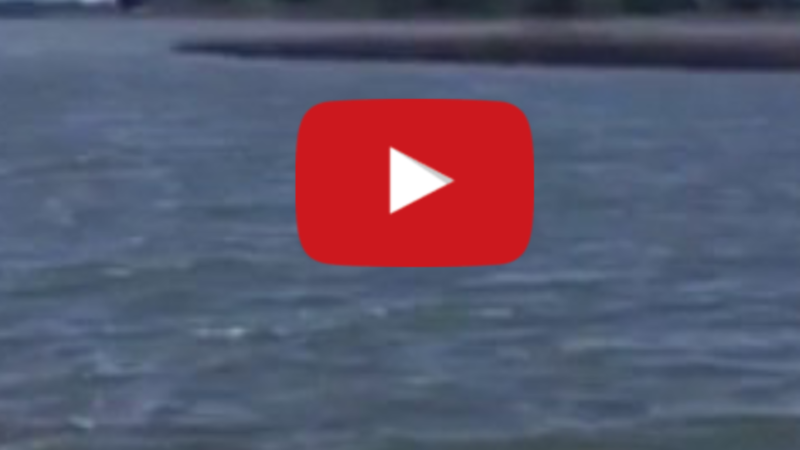 Conditions can change rapidly on the Water and can be a reason boaters get into trouble. We will keep an eye on the weather for you using noaa weather service but you should also check it yourself every hour or so to be on the safe side. If you notice the clouds are dark or the wind has picked up, it’s a good time to check the report and look at the radar. With the availability of smartphones everyone should be able to check the weather easily while on a boat. fueling up your vessel can be dangerous. 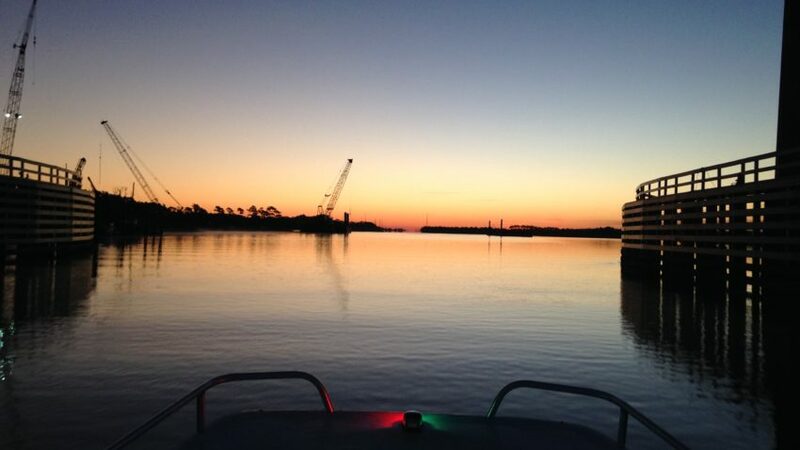 Follow a few simple safety tips when adding fuel to your boat. Close all hatches since fuel vapors are heavier than air and will settle to lower parts of the boat. Know your tanks compactly. 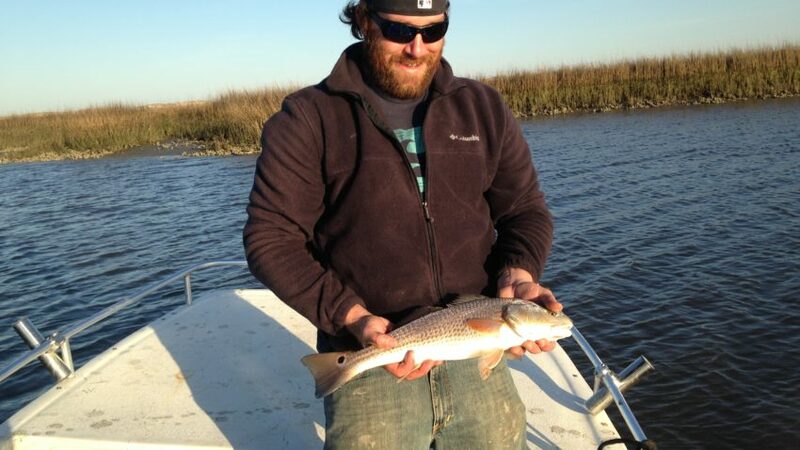 All of our boats come equipped with 20 gallon tanks. Do not turn on the ignition to check the gauge until after you are finished pumping, then pump more if you need to. When fueling keep the metal on the pump touching the metal on the fill cap to ground out and prevent any static electricity. After completing the fueling process open all the hatches and sniff around for fuel before starting the engine. We have upgraded gps navigation systems to help you familiarize yourselves with the area. 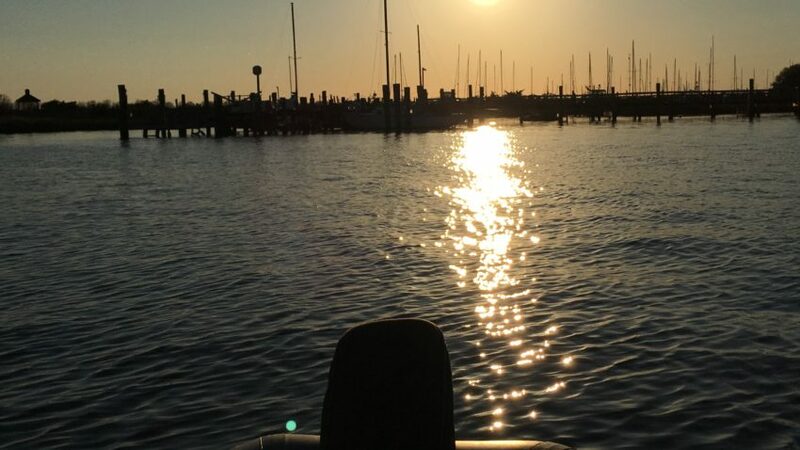 Before departure we will go over any areas you plan on visiting and give you all the local knowledge you need when renting a boat from Southport Boat Rentals. Know the rules of the road and try to to pass port to port just like you do in your car on the road. When two boats approach at a crossing angle the boat to your right has the right of way. If the boat is to your left then you have the right of way. Most importantly have fun when you rent from Southport Boat Rentals. Please feel free to comment if you have any tips we might have missed.